Vinny Curry will no longer be an Eagle, but he leaves Philly with a ring. 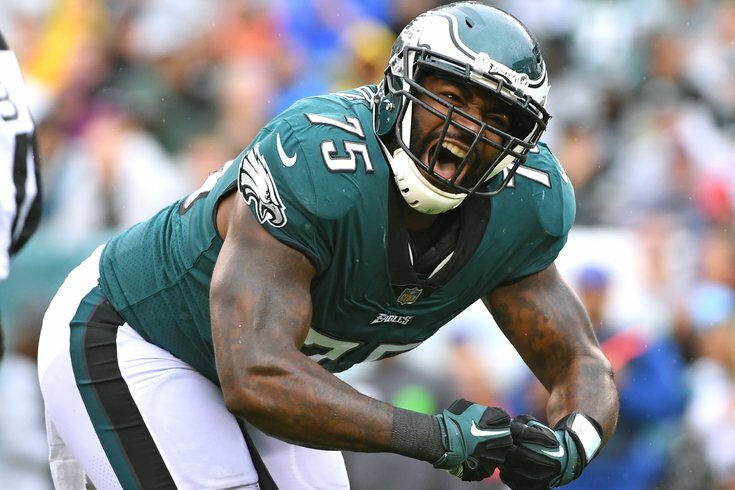 According to Ian Rapoport of NFL Network, the Philadelphia Eagles are expected to release starting defensive end Vinny Curry, in what is a salary dump to help get under the cap when the new league year begins on March 14. The Eagles couldn't keep Curry around at those numbers. By releasing him now, the Eagles will save $5,000,000, but will also take a cap hit of $6,000,000 in dead money. That's a tough pill to swallow, but a necessary one. Curry's release clears the way for second-year pro Derek Barnett to take over as the starter at RDE. Update on the #Eagles and DE Vinny Curry after talking with a team official: They are currently in negotiations to try to keep Vinny Curry at a different salary. Teams are also interested in potential trading for him. It sounds like nothing is quite done yet.